Alicante Spain 2008 before the race start. 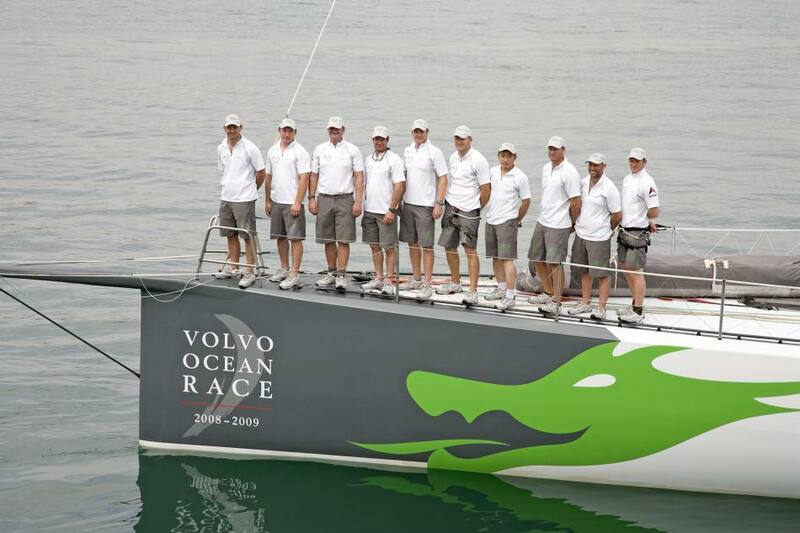 The Green Dragon Team unveils its new colours in Alicante prior the start of racing in the Volvo Ocean Race 2008/2009. The team was captained by Ian Walker and finished the race in fifth place overall, scoring 63 points. The boat was designed by Reichel Pughand built by McConaghy Boats. 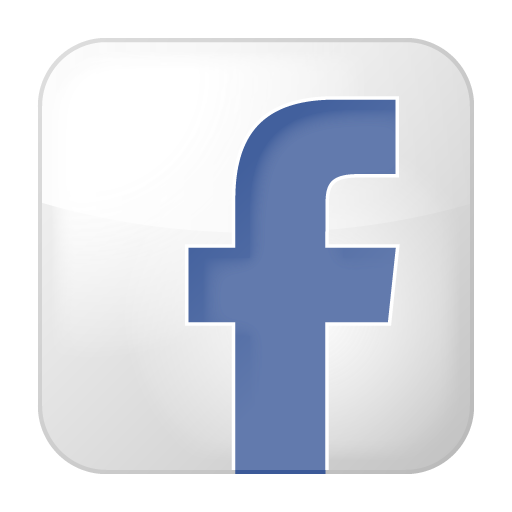 The 2008–09 Volvo Ocean Race was a yacht race held between 4 October 2008 and 27 June 2009—the 10th edition of the round the world Volvo Ocean Race. The eight participating boats made ten stops in nine countries around the world. The first offshore leg of the 2008–09 Race started in Alicante, Spain, on 11 October 2008, with the in-port race having been held seven days earlier. A total of ten legs created the route, with seven in-port (IP) races held at various cities around the world. The boats covered 37,000 nautical miles (69,000 km) in the course of their journey. The chief executive of the 2008–09 race was Knut Frostad. 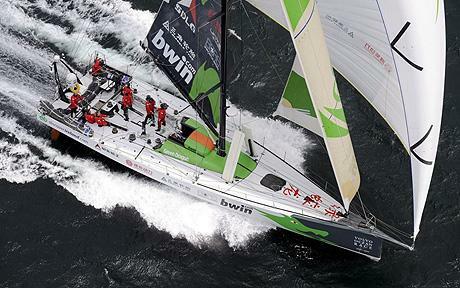 On 15 June 2009, Ericsson 4, skippered by Torben Grael, finished third on leg 9 from Marstrand to Stockholm, Sweden. With their third place finish, they were able to secure overall victory. 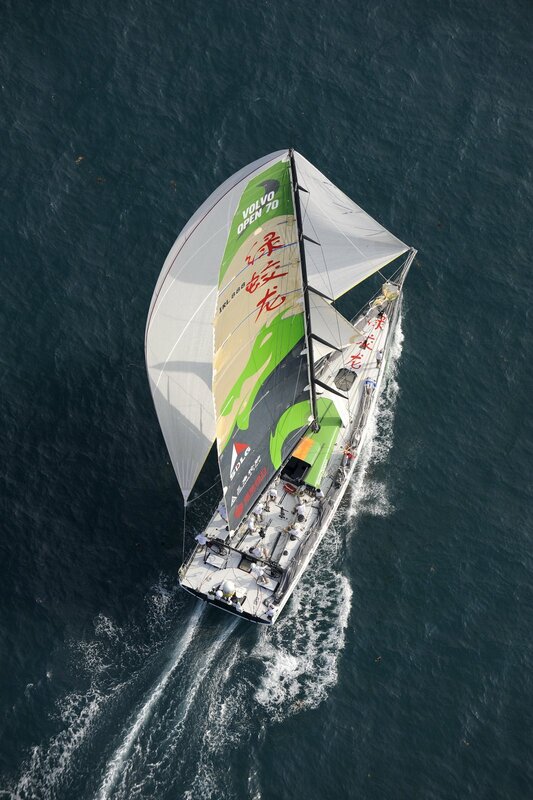 Ericsson 4 covered the 42,500 miles (68,400 km) of the race in a time of 127 days, 7 hours, 46 minutes, 21 seconds. Ericsson 4 completed the race with 114 ½ points, whilst Puma ended with 105 ½. Afterwards Kochi was described as a "memorable" port but Galway was the best. The Green Dragon was coming in 3rd being welcomed by thousands of fans still waiting for them at 04:00 h in the morning. It was expected that 140,000 people would visit Galway during the Stopover but the final total significantly outnumbered half a million, with some early reports suggesting that over 600,000 people had come to Galway to view the boats. The sailors reported of the enjoyment they had in Galway, with Puma skipper Ken Read describing it as "the best stopover I have ever been involved with".